Creative Gardens can create many garden walls, dividing walls and many other types of garden brickwork. Brick walling can have other uses too, such as holding a greenhouse up, retaining a soil bank, forming an edge or division, housing a BBQ, raising a planting bed, helping to provide a level site for the patio, screening off neighbours or simply acting as a boundary. We take care of all your bricklaying needs, from planning to ordering, building to decorating. 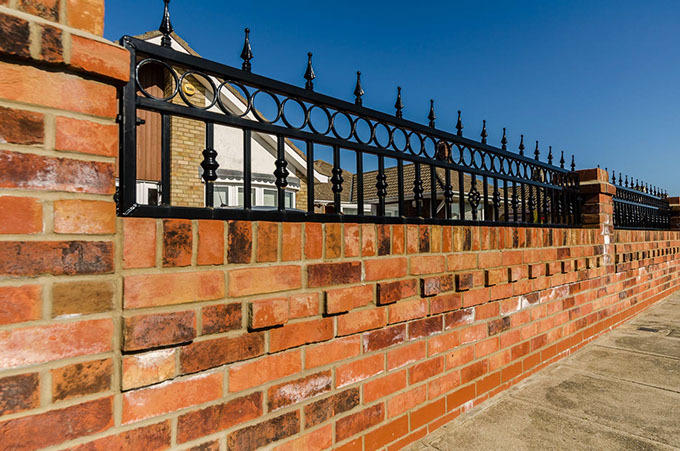 With so many pleased customers, we will be happy to build your perfect garden or perimeter walls.